"It was truly perfect!" 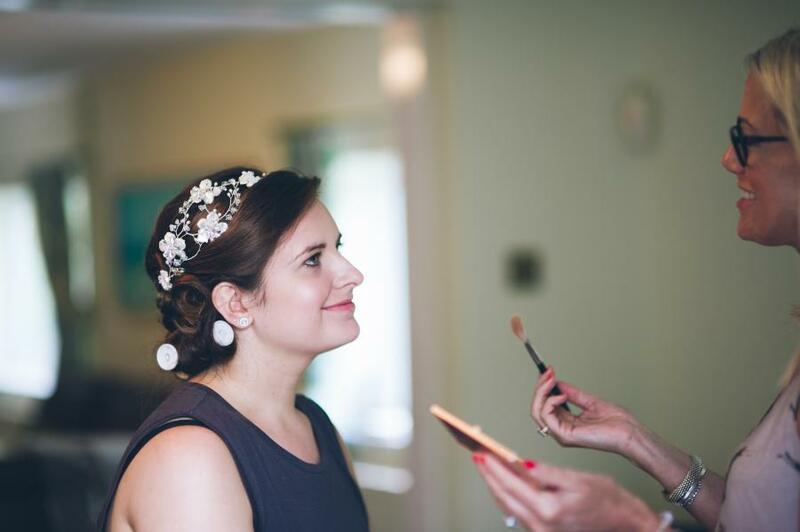 Our beautiful bride Hannah wearing her sparkly Florrie Blossom Headdress on her wedding day. Photography by the talented David Scammell.